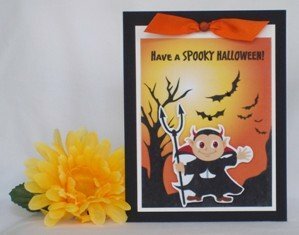 Make cute Halloween cards with my homemade card ideas. 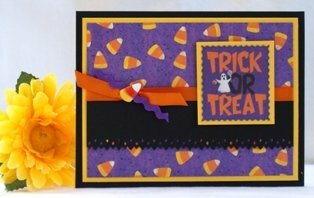 Start making Halloween cards with stickers, punches or ribbon and make unique Halloween cards. Halloween card designs can be endless when you are making homemade Halloween cards. 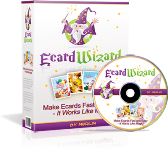 There are so many paper prints, ribbon and stickers to choose from. 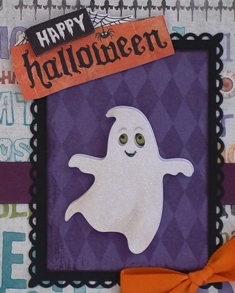 For my handmade card making project, I found a pack of Halloween stickers which were dimensional. 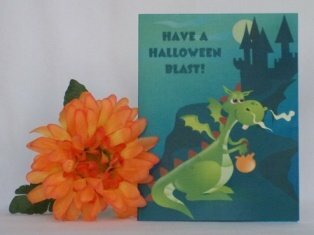 I was able to make Halloween cards for lots of family members and friends. 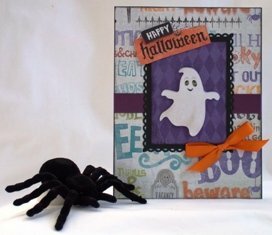 Often times, one can get stuck thinking of handmade card ideas but I'll share with you my handmade Halloween cards to get you started. For my happy Halloween card, I started with a halloween print. 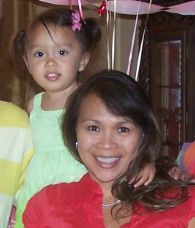 I often use the colors on the print to help me coordinate the colors for my homemade greeting card ideas. 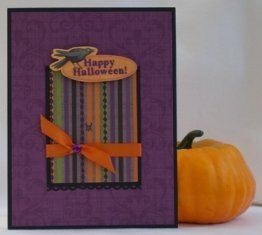 I incorporated purple, black and orange for this Halloween card craft. 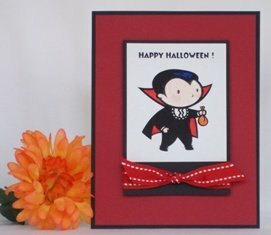 I used a border punch for this Halloween card idea. The border punch helped create the frame for the ghost. I cut a purple rectangular shape and adhered it over the black shape. 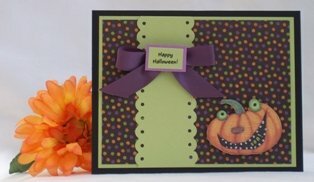 Don't forget ribbon on your handmade Halloween card. 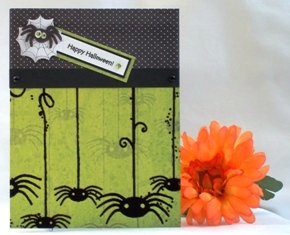 You can build your own Halloween cards and make them simple or add layers of embellishments, stickers or paper. 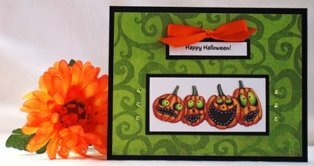 Here are more examples of handmade cards for Halloween. 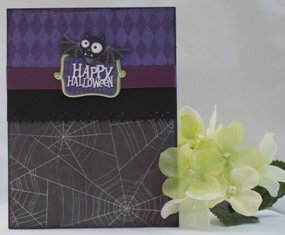 This Halloween card was created using a border punch on black paper. I utilized a spider web print paper for the bottom and a diamond purple print paper for the top. The sentiment was created from a dimensional sticker.